Our staff of glass experts view our relationships with our customers as partners. We are here to help guide you through the process of selecting the best packaging solutions that would fit your budget and highlight your brand. Experience the Difference!!! 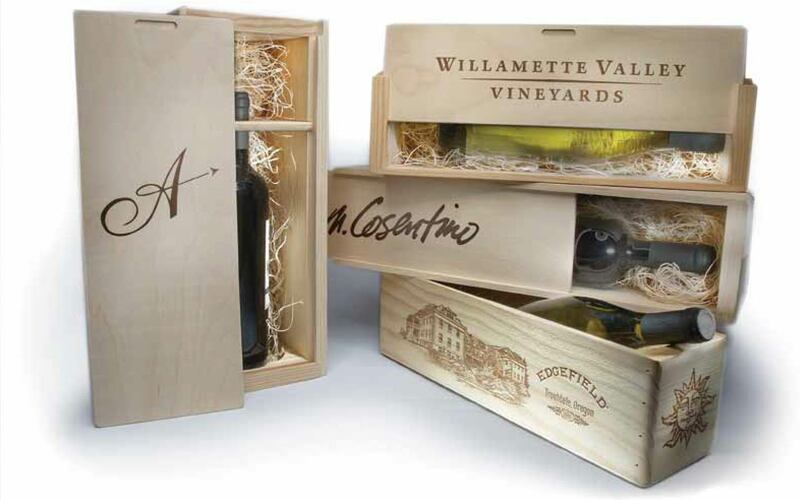 Service, Selection & Price make World Wine Bottles & Packaging Solutions the best choice. World Wine Bottles & Packaging Solutions provides “BEST IN GLASS” quality and service. We provide a wide range of USA Domestic bottles and Overseas solutions. World Wine Bottles & Packaging Solutions now offers spirits bottles.We can offer both USA Domestic and European bottles at the best prices. 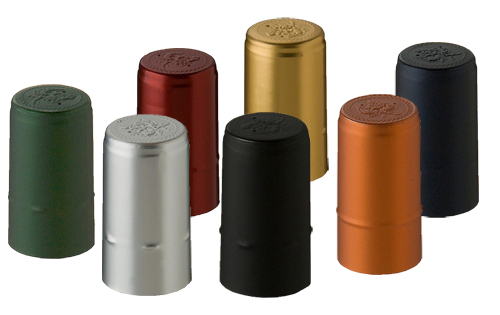 World Wine Bottles & Packaging Solutions is now offering Quality Capsules and Corks. We maintain stock of most standard colors and sizes. We Guarantee all of our Corks & Capsules. 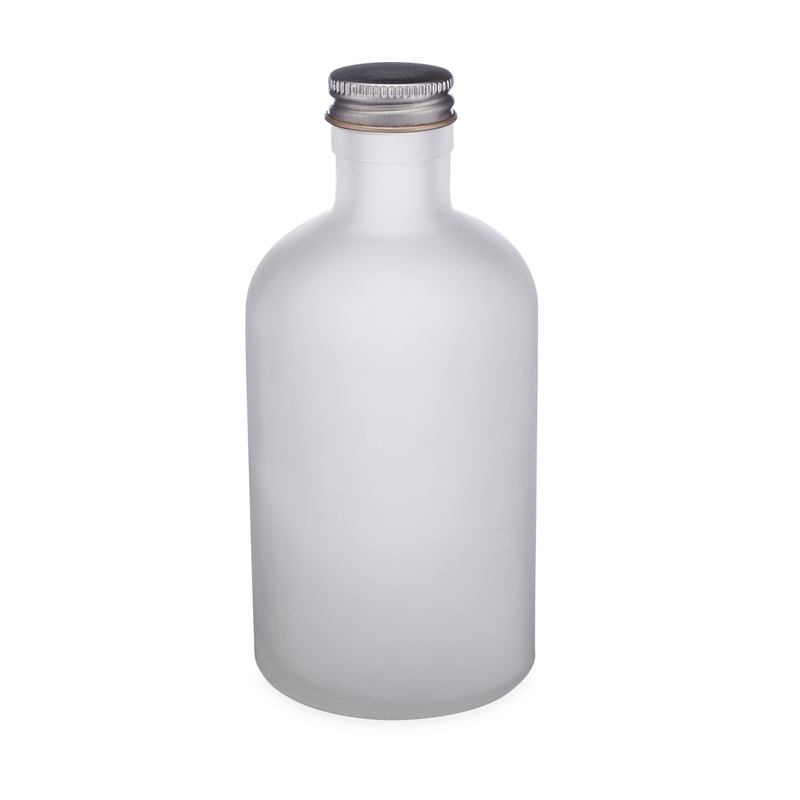 Frosting is also an economical option and has been popular employed when decorating glass spirit bottles, which gives the glass an opaque frosted appearance and modifies the feel of the surface. The process is carried out by immersion in a bath of fluoride acid. The frosted effect can be total or partial (make a clear window like Grey Goose)by applying a mask before the acid operation. 1. Makes the appearance with a stunning smooth finish. 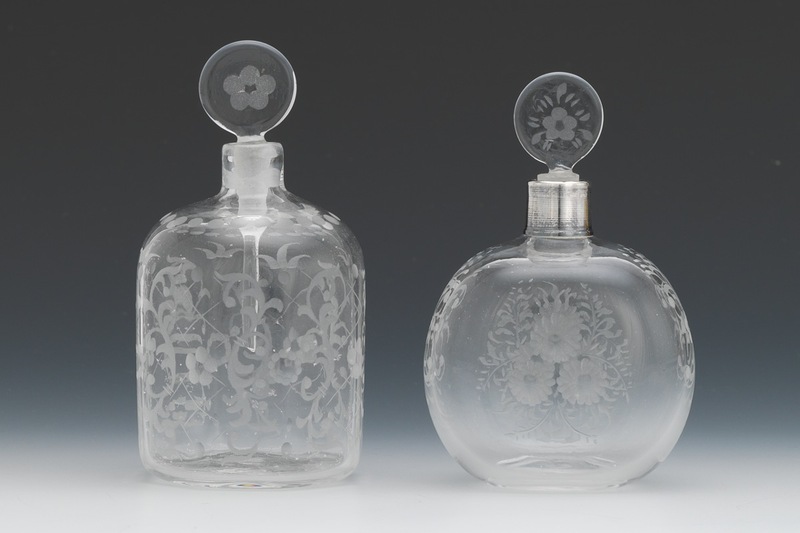 Glass etching comprises the techniques of creating art on the surface of glass by applying acidic, caustic, or abrasive substances. Traditionally this is done after the glass is blown or cast, although mold-etching has replaced some forms of surface etching. The removal of minute amounts of glass causes the characteristic rough surface and translucent quality of frosted glass. Bottle screen printing is done by applying an ink via a screen, directly onto the packaging. There is no label at all. The process happens when the printer applies a mesh pattern to the label and then pumps ink through the mesh openings to produce the label image. This is also known as silk screening. It can be a cost effective option if colors are limited and volumes are mid to long-run productions. Bottle screen printing is a popular choice because the end result is tactile, durable, versatile, and attractive. World Wine Bottles & Packaging is a leading supplier of bottles and packaging to the wine market. Beyond a huge supply of in-stock standard and premium bottles we also offer full service one-stop shop for wine & spirit packaging needs, including branding and bottle design, financing, consulting, warehousing and logistics services. 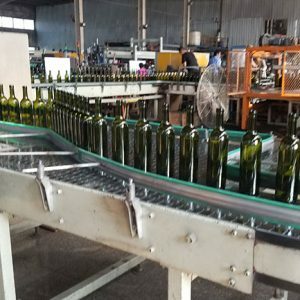 World Wine Bottles & Packaging has the right products, expertise to help clients grow their business with World Wine Bottles & Packaging packaging products and services. Our team has over 20 years experience offering world-class glass packaging. We have a great supply chain with the best glass manufacturers in the world. Products are systematically tested and checked by our technical staff. Extra care is dedicated to new products’ start-up and control to make sure they are correct to the application. Our designers and technical staff quickly create new packaging for a specific brand, and we constantly add to our portfolio of custom products that make it easy to stand out on the shelf. World Wine Bottles & packaging has over 900 clients, most of which are locally-based wineries in the Napa Valley and others which are internationally-known brands.